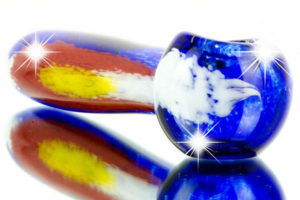 Looking to spend quality time with Dad while bonding over new experiences, good drinks, and legal bud? 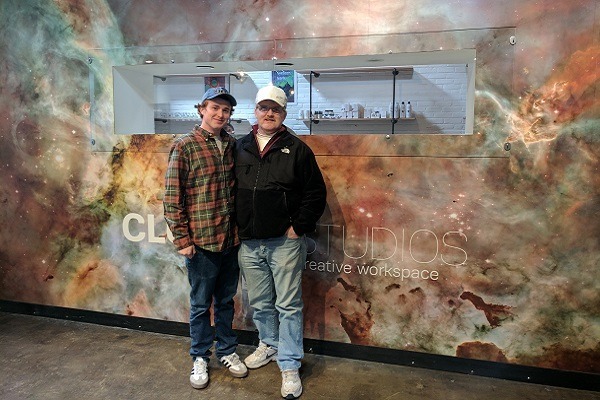 Here is a list of the best father son trips you can take in the cannabis-legal parts of the USA. The bond between a father and son is a special connection that helps pass down knowledge and is built through shared experiences. Each relationship is as unique as a fingerprint and needs to be sustained in its own way. 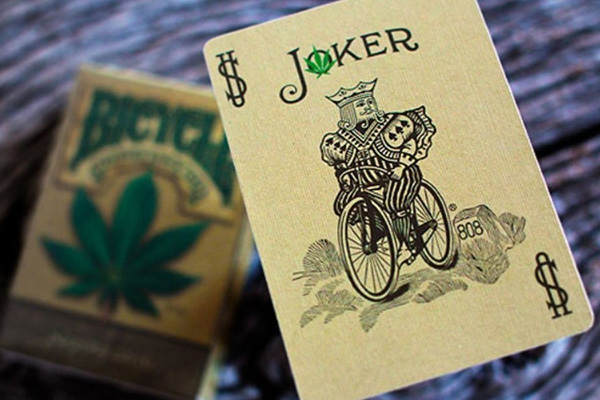 Some build it through camping and outdoor activities, some enjoy visits to museums and movies together, and others break the intergenerational ice over beers or cannabis. One thing is for certain: taking a father-son trip is the best way to nourish this special bond. Here is a list of seven spots for your perfect father-son trip. And, as a testament to the post-prohibition age we live in, six out of seven of them have legal cannabis twist. 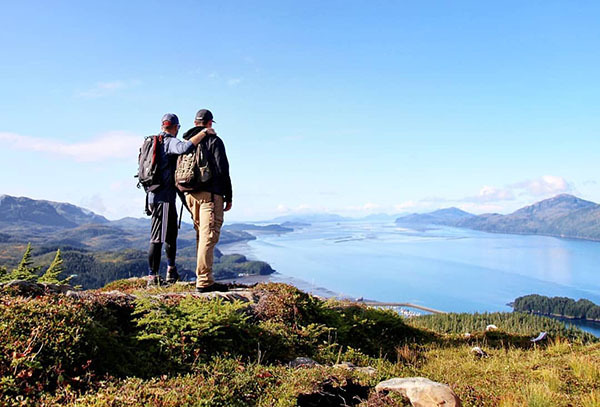 While “The Last Frontier” may be a little dramatic as a state tagline, there’s no overstating the edge-of-the-world natural splendor of Alaska. Wildlife is everywhere, even in its largest city, and it is not uncommon to see a moose strolling through the center of town or a bear rummaging through garbage. 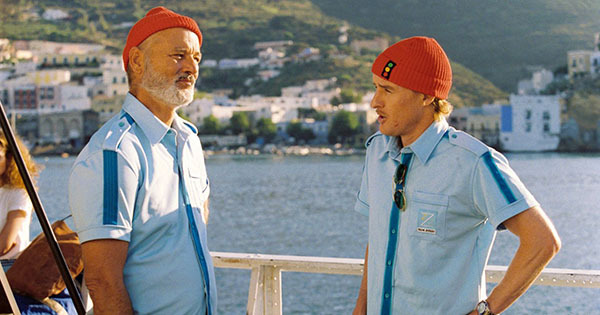 These factors make it the perfect place for the true explorer father-son trip. While up in Alaska you and your son will bond while enjoying mother nature. If wildlife is your thing, you two can book a wildlife tour where you will get the chance to see whales, otters, seals, sea lions, and bears. To make it more exciting, some packages will take you to see the glaciers up close and personal. If you are more of the sportsman type, cast a fly out and catch some of the best salmon around or hunt in the most remote area of the US for some of the tastiest pray on earth. 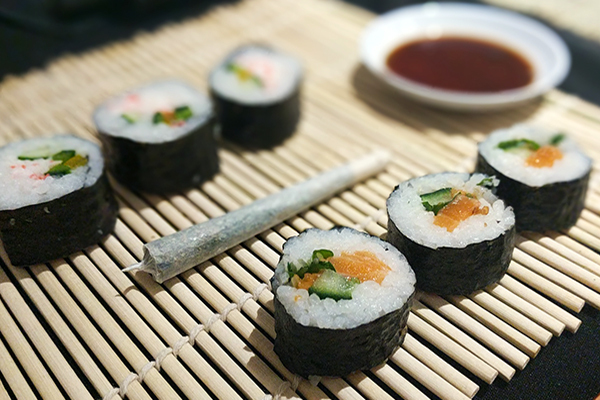 Cannabis twist: In Anchorage, stop by the Alaskan Leaf dispensary for a gateway to cannabis in the state of Alaska and guided shopping for legal buds. This trip is perfect for the father that is trying to bond with his son while reliving his youth. 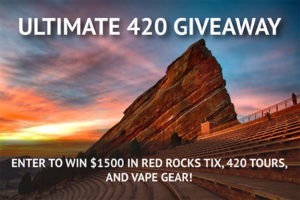 Colorado is one of the few places you can take a fully immersive, all-inclusive 420-friendly father son trip – complete with shuttle services, hotel, tours, and more. 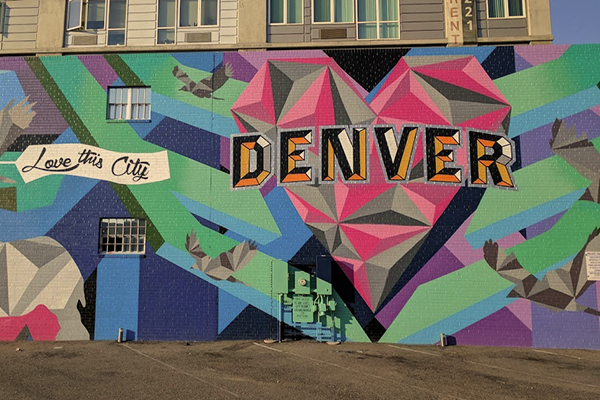 While in the Mile High City of Denver, you get to stay high all day. 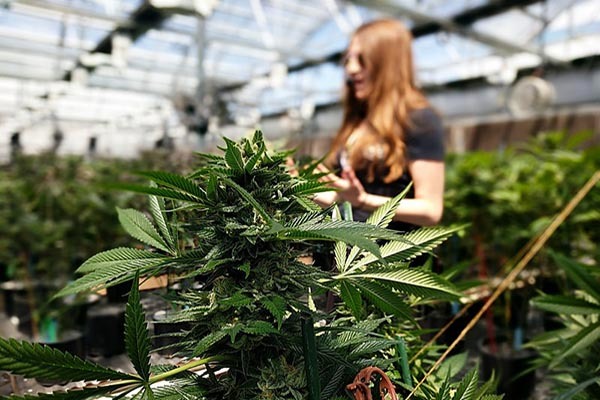 In Colorado, there are a few companies that offer 420-friendly tours, so you can shop around for the best classes, activities, and cannabis-friendly lodging. 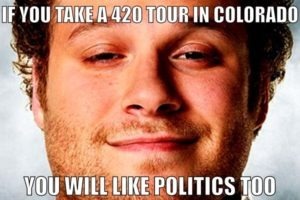 Or, you could sit back and let My 420 Tours do the heavy lifting with an all-inclusive cannabis vacation. To start the vacation, you will get picked up from the airport by a 420-friendly shuttle. This shuttle will take you to one the many 420 friendly hotels in downtown Denver where you two will stay and puff puff pass for the next two days. Over the course of the next two days, you will be able to take a smattering of tours included in your package. 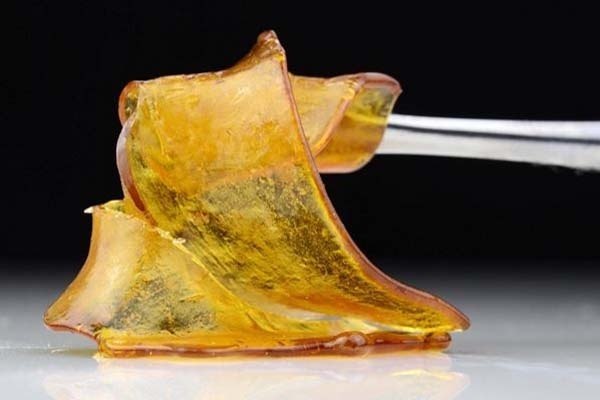 This list of tours includes a full dispensary and grow tour, a concentrates tour, the signature Sushi & Joint Rolling Class, and more. 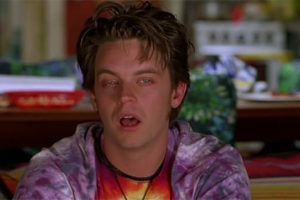 Just remember if you if you haven’t smoked since you were younger the stuff today is way more powerful than it was back in the day. 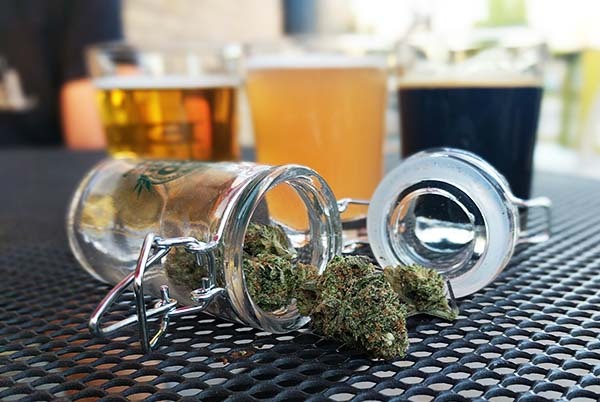 Cannabis twist: If you don’t go for the full-package all-inclusive cannabis vacation, at least check out the Buds & Beers tour for the best of both worlds – cannabis and craft brews. When most people think of California, the first pictures that come to mind are beaches, movie stars, Hollywood, and pot shops. While it is true that these exist, there is much more to the state than that, and for a father son trip to the west coast, you will want to explore the interior of The Golden State. 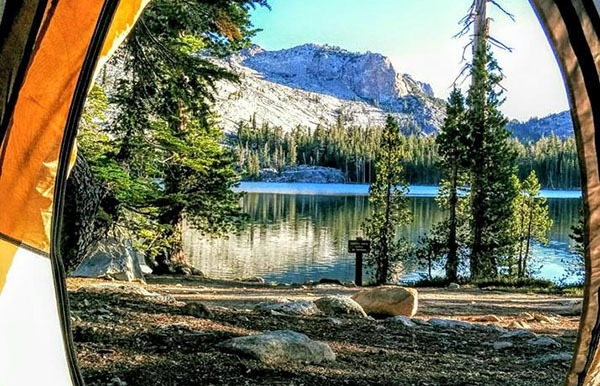 At around three hours from the closest major cities, Yosemite is just far enough away from the craziness that you two can enjoy each other’s company and bond. When you get there, you can go on some easy hikes or choose to go on a serious climb. There are plenty of options for every level of an outdoorsman. 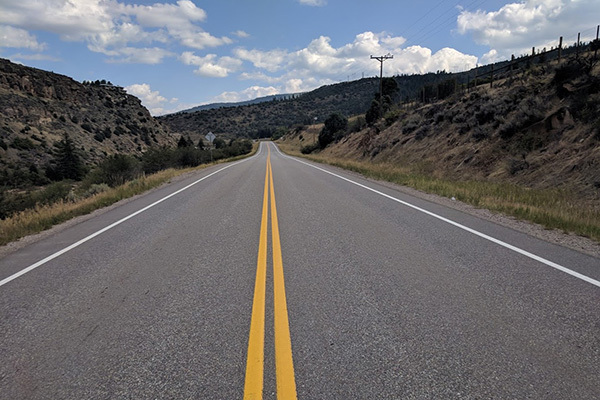 For accommodations, you can stay in a cabin, rent an RV, or camp if you plan on smoking and want some of the comforts of home like toilets and a shower, you are going to want to take the RV route. 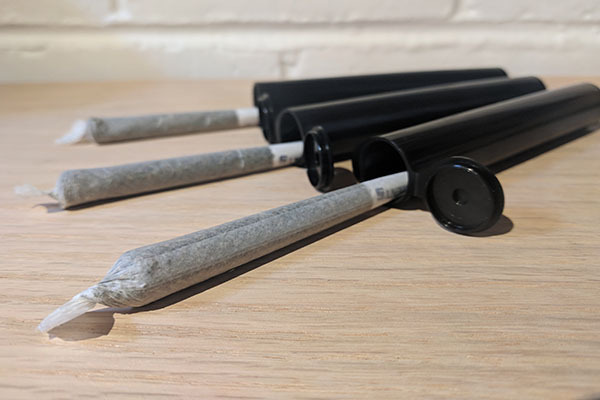 Cannabis twist: Before heading out to Yosemite, remember to grab yourself some pre-rolled joints because once you are there, you won’t find dispensaries. 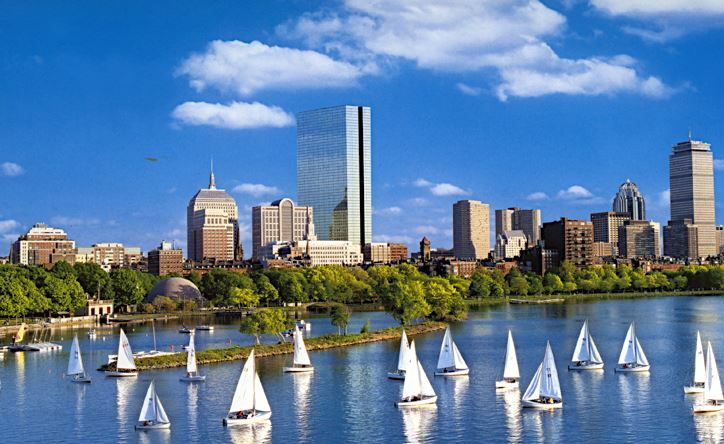 Boston is in one of the original 13 states from the colonial era and the starting point of the American Revolution. Not only does Boston have a history dating back to the founding of this nation but it is a hub for food and sports. 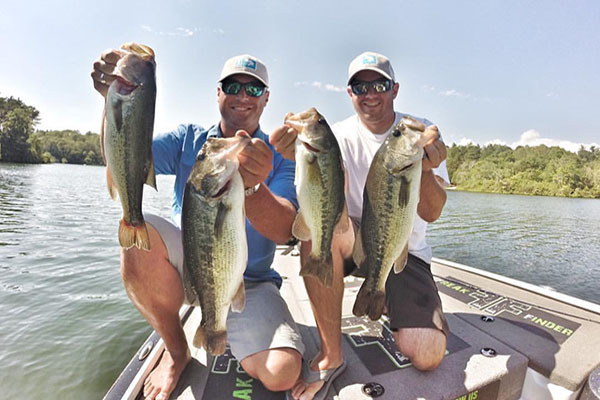 For these reasons, it is the perfect spot for a father son trip no matter what ages you are. If you are a history buff or a sports fan you are going to love this trip. When you first get to Boston you will have options galore of things to do; you can start the day by walking around town or hitting one of the hundreds of bars. Even if you are a New Yorker, seeing a game at Fenway is an amazing time. You can grab some pints and cheer for the away team while you do some manly bonding and maybe even have a movie-moment where you catch a home run. Then, get a dose of history on a city tour. In Boston, they offer historical city tours by foot, Segway, bus, or boat. The boat tours here are by far the most unique and memorable as some of them take place on colonial style sailing vessels. Cannabis twist: stay at a 420-friendly hotel in Boston for extra deep relaxation once you’re done with your excursions for the day. For decades, dudes of all ages have been going to Vegas for male bonding trips. While it is a long-standing spot, it has changed over the years. What was once only mob-run casinos, prostitutes and strip clubs is now filled with family-friendly shows, activities, and attractions. This location is the perfect father son trip for city-loving duos looking for high stakes and high-level entertainment. For those that want to stay around the casinos, you can play some poker and have drinks. 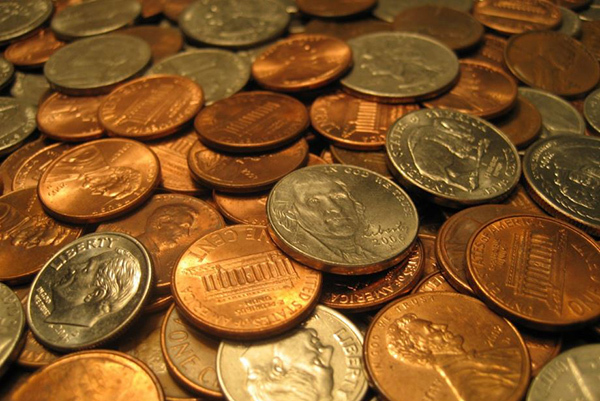 If you don’t want to gamble, you can see one of the famous resident acts like Pen and Teller. If you are there on the right weekend, you can get the testosterone flowing by seeing a UFC or Boxing match. 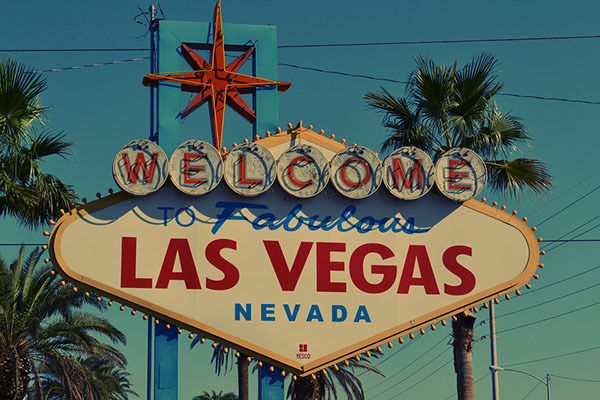 If you want to go out and want to see attractions off of the strip, you will find there is still plenty to do. You can take a helicopter tour to get a unique perspective of the Grand Canyon. A few closer attractions include gun ranges that allow you to fire machine guns and extreme tours where you can rent supercars or sand rails. 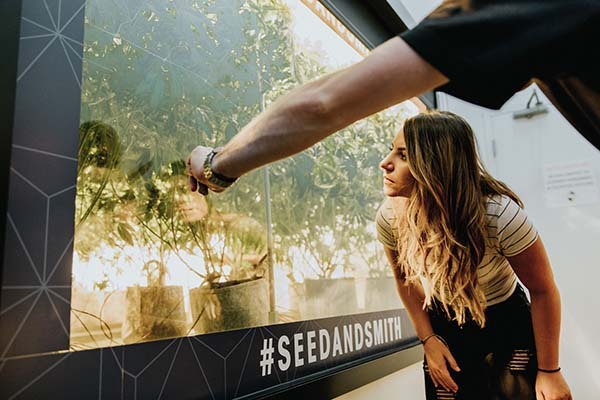 Cannabis twist: Check out the newly-launched cannabis museum, Cannabition, to witness the world’s largest bong and pose for some weed-centric photo ops. If you’re ready to bond father-son style over adult indulgences but aren’t quite ready for legal cannabis culture, stick to the familiarly masculine world of fine malt liquors. Kentucky is a gorgeous state with a rich history that is based in the heart of the Appalachian Mountains. 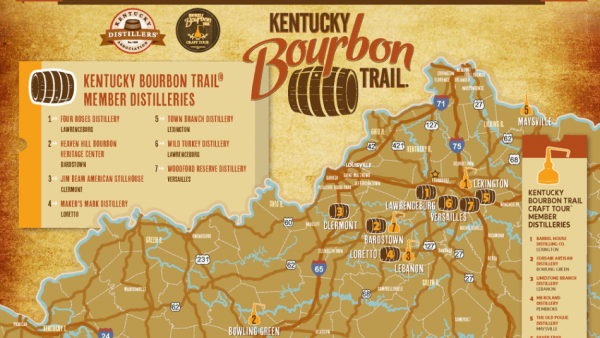 A great way to explore some of this history while having fun and enjoying some primo drinks is by hitting the Kentucky Bourbon Trail. There are multiple packages offered ranging from quick tastings to full day tours that are all fully customizable to your taste. If you are looking to learn more about the history of your favorite brands and tasting them fresh out of the cask, you are going to want to take the Kentucky Bourbon Trail Distilleries tour. If you are feeling daring and looking for a new taste, you can always try the Craft Tour. Be forewarned though if you like some of the spirits on this tour, you may want to stock up as you may not be able to find them back home. For those who are looking for a little more active of a tour, they offer cycling tours as well as classes and workshops. Cannabis twist: Sorry, no legal marijuana here yet. Enjoy the drinks and plan your next trip in one of the above locales while we work toward legalization across the nation. A father son trip is a great time to bond, they allow you two to do things you would not otherwise be able to do. Each trip is unique to that particular father son duo. 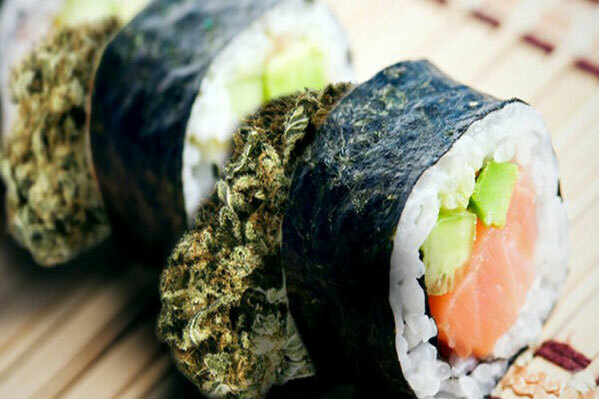 Plus, if you sprinkle a little cannabis on top, it may ease up any tensions, deepen your cross-generational understanding, and set a warm hazy tone for the trip.